Dr. Jeff Knight is the son of Dr. Melvin Knight, the first periodontist to practice in Utah and in the Intermountain states. He obtained his undergraduate degree at the University of Utah and attended dental school at Creighton University in Nebraska. He completed his postdoctoral specialty training in Periodontology at Oregon Health Sciences. 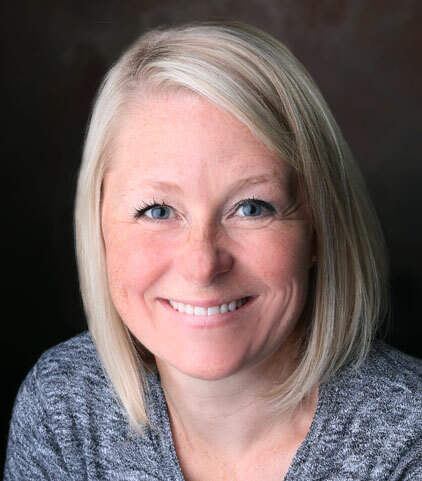 Dr. Knight is board certified with the American Academy of Periodontology and is an active member of the American Dental Association, and Utah Dental Association. Dr. Knight enjoys boating, mountain biking, traveling and giving dental service in underserved countries. Dr. Nielsen attended the University of Utah and received his bachelorette in Biology. He graduated from the University of Pacific dental school in San Francisco and completed his postdoctoral specialty training in Periodontology at the University of Alabama. Dr. Nielsen is board certified with the American Academy of Periodontology and is an active member of the American Dental Association, and Utah Dental Association. 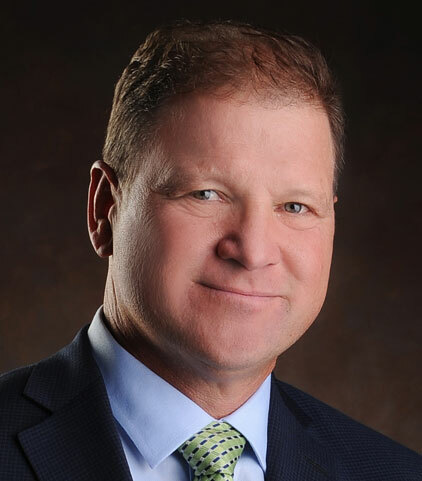 Dr. Nielsen enjoys skiing, Utah football and spending time with his wife and children. Originally from Utah, Dr. Skene graduated with a degree in medical biology from the University of Utah. She attended dental school at the University of Pennsylvania and graduated with honors when she completed her postdoctoral specialty training in periodontology there. 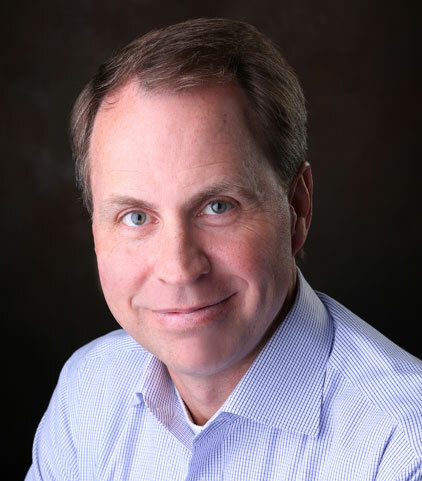 Dr. Skene is board certified with the American Academy of Periodontology, is an active member of the American Dental Association and currently serves on the board of the Utah Dental Association. She has been instrumental in organizing the Salt Lake District Give Kids a Smile and serves as faculty for the continuing education program at the University of Utah School of Dentistry. Dr. Skene enjoys spending time with her family, painting, and running. She looks forward to being a resource in coordinating treatment with you and your dentist to provide optimal, comfortable care.